When you want to stay at Port Vincent Caravan Park and Seaside Cabins be sure to follow the correct signs because there are some similar sounding facilites around – so make sure you follow the signs to the caravan park with the “Seaside Cabins” in the name! There is a Google Map below to help you get accurate directions from your place. If you cannot see it on your mobile device, click here to see us on Google directly. 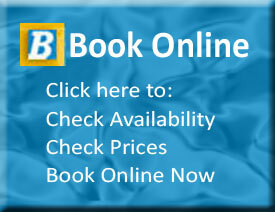 Click here if you would prefer to use our online bookings and enqiries form.